£60 - Per Person (Max 5 people) includes soup and sandwich from Kirroughtree Cafe. 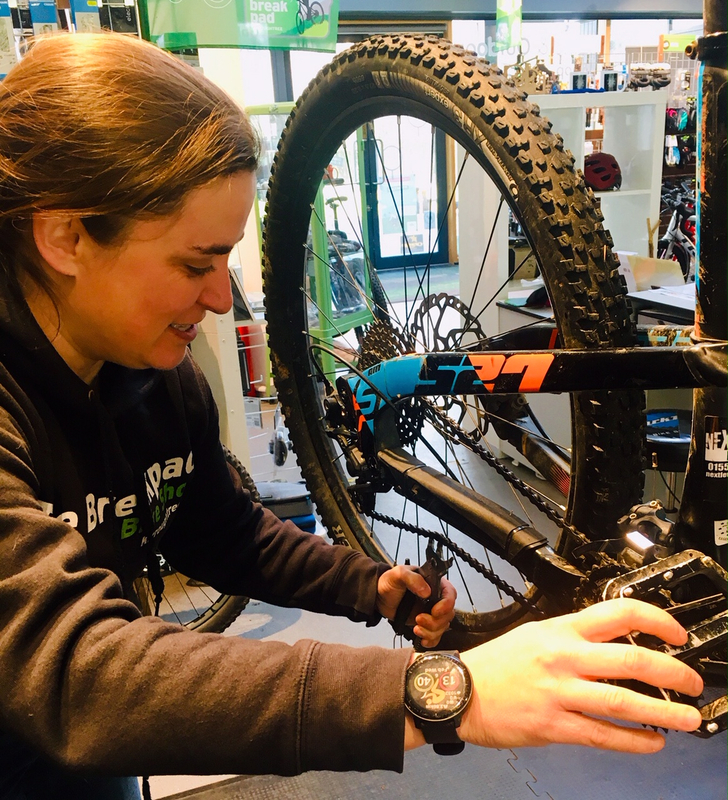 This Course will guide you through the essentials in order to keep your bike in tip top condition. 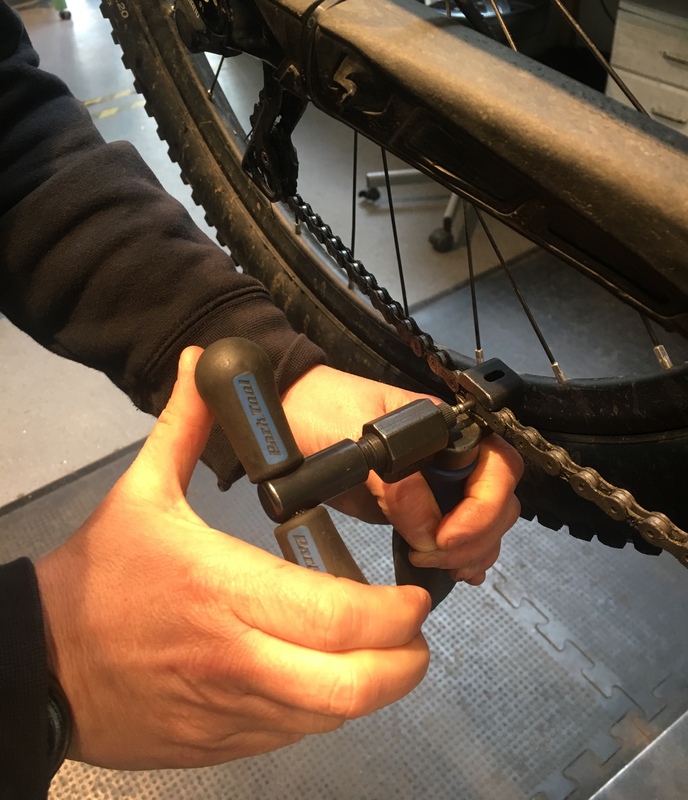 We can tailor these courses to suit your requirements, from absolute beginner to a full bike strip. This course is for YOU! Once you have booked on, we will contact you to get further information on the issues you would really like to cover. Saturday 11th and Sunday 12th May 2019 Entries are open for 2019 Kirroughtree Hillbilly Duathlon Adult and Junior events. The duathlon events run over two days with Junior races on Saturday and Adult race on Sunday.